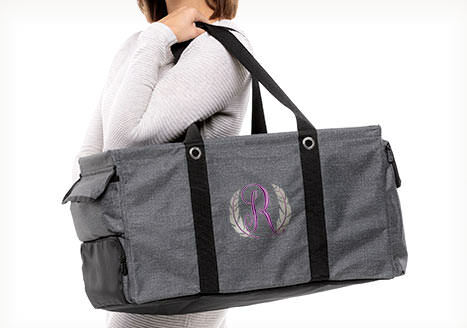 $68 value | Personalization included! 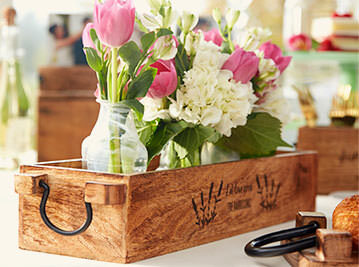 Natural mango wood storage displays on a shelf, table or mantel. 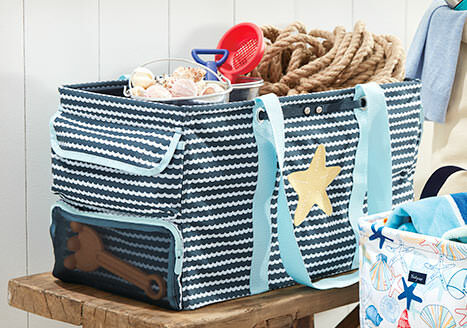 Our large, food-safe tray has iron handles for easy transport. 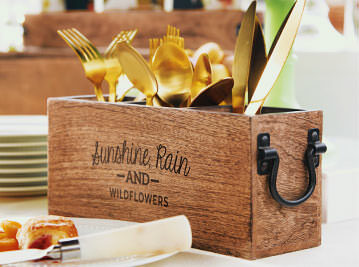 $58 value | Personalization included! 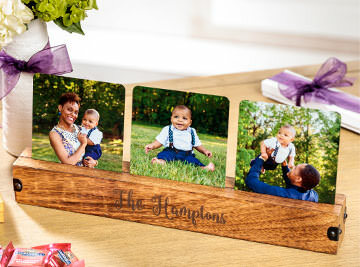 Design a custom table gallery with 3 photo tags included! 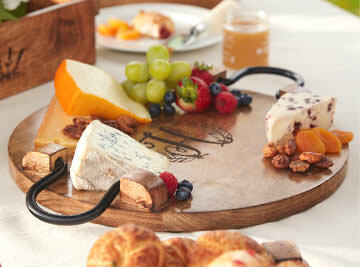 Natural wood graining makes each food-safe tray one of a kind. 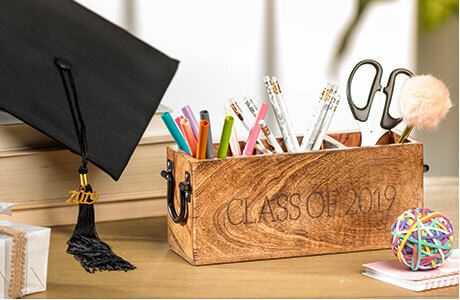 $48 value | Personalization included! 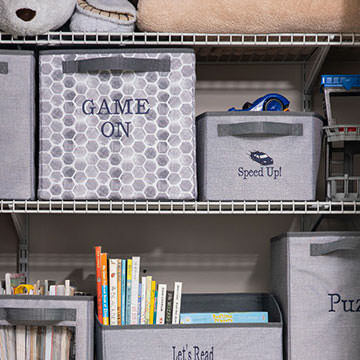 Organize any space with our best-selling, 3-compartment caddy. 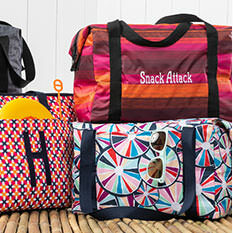 Head out for summer fun carrying the Large Utility Tote you know and love with bonus features like adjustable side straps to hold a towel, blanket or even a yoga mat, a solid flap pocket, a mesh zippered pocket and a roomy thermal pocket! 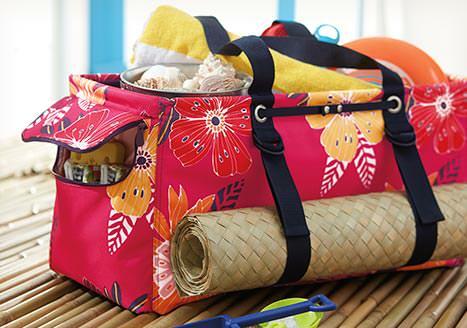 Includes a fan-favorite Stand Tall Insert to add extra structure to your tote. 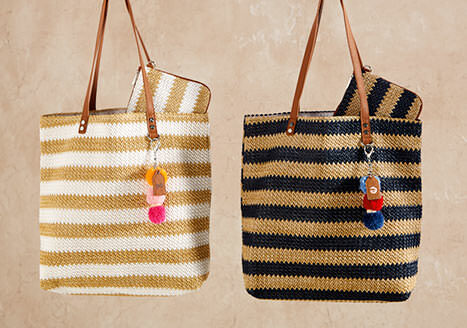 Get in a summer state of mind and picture yourself beachside, on a breezy boardwalk or touring a coastal city with this two-piece set featuring our best-selling Around Town® Tote and Rubie Mini in the new Striped Straw print. 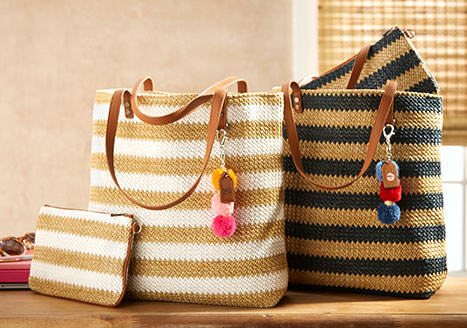 Add a pop of color with a personalized Finishing Touch Bag Charm. 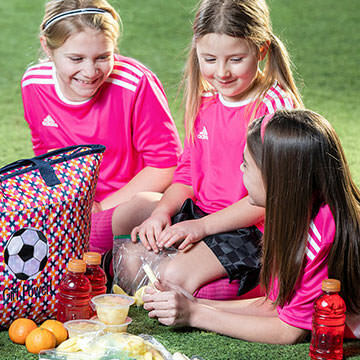 Celebrate spring with a picnic in the great outdoors. 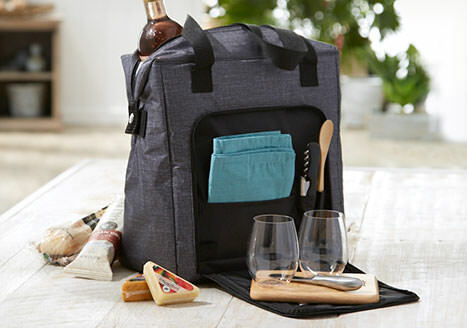 Dine al fresco with two wine glasses, a cheese spreader and wood cutting board in an easy-to-carry thermal tote! 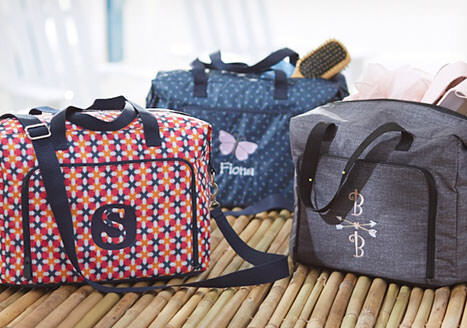 If you’re always on the go traveling, running errands, going to the gym or shuttling kids everywhere, you need the Essentials Carry-All. 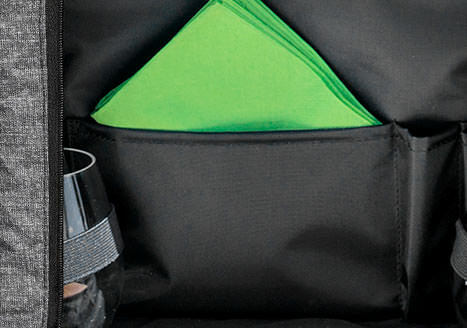 This bag is a lifesaver! 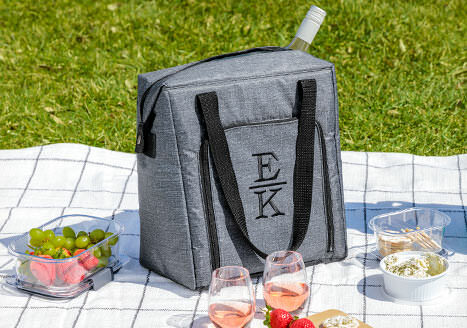 With lots of handy pockets – one of which is thermal for keeping drinks and snacks cool – a PVC plastic lining that easily wipes clean and an attachable/detachable crossbody strap for hands-free comfort, it’s perfect for any active lifestyle. 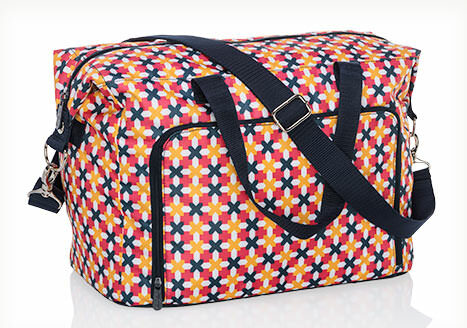 Its unisex style makes it an ideal gift for the guys, too! 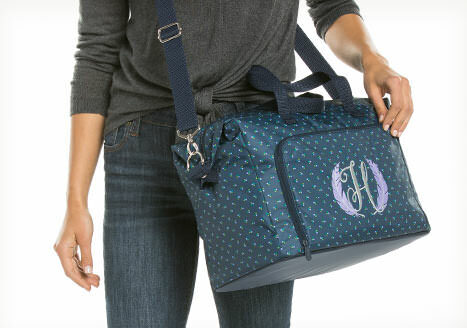 We'll choose a secret bundle of two or more Thirty-One favorites just for you! 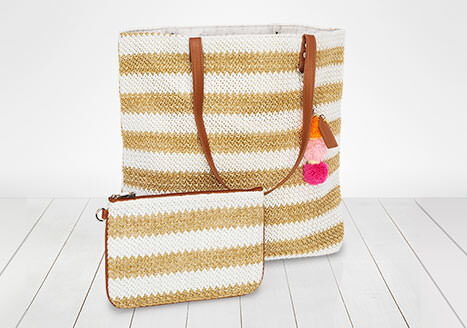 If you love a surprise, there’s nothing better than our Mystery Bundle! 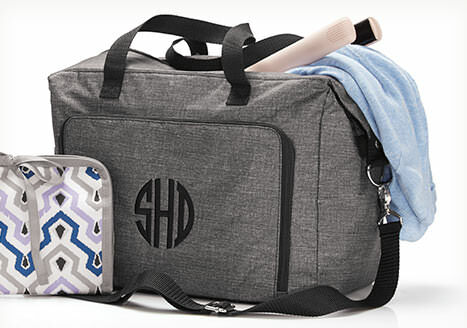 A top-seller for our Hostesses since it was first offered, The Mystery Bundle is a great choice for anyone new to Thirty-One Gifts. 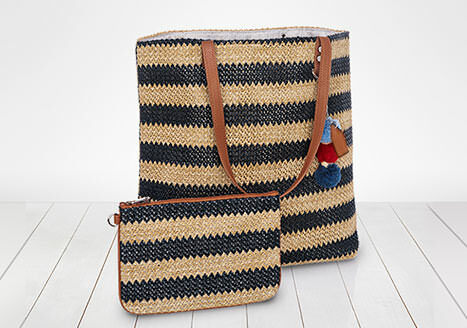 Bundle items usually arrive in one or two surprise packages at your door and work together in some fashion. 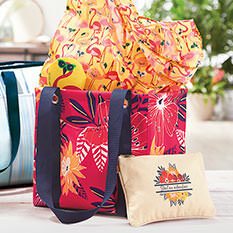 Mystery Bundles most often contain products that are either in-season, feature new print patterns, or are past-season favorites. 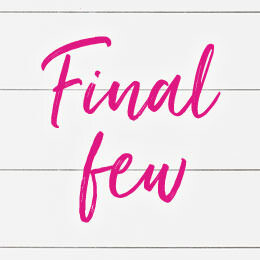 Your rewards don't end here! 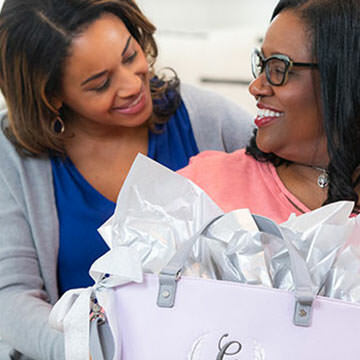 The chance to get your hands on exclusive products is just the beginning of our amazing Hostess Rewards program! 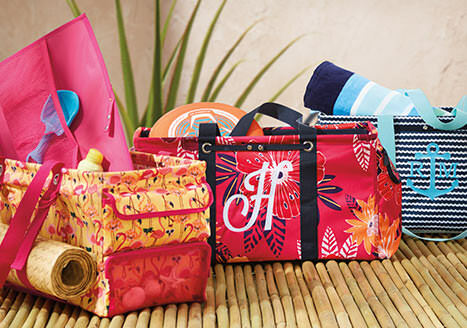 We love to reward our Hostesses with free products, half-priced items and more just for sharing the fun of Thirty-One. 1. 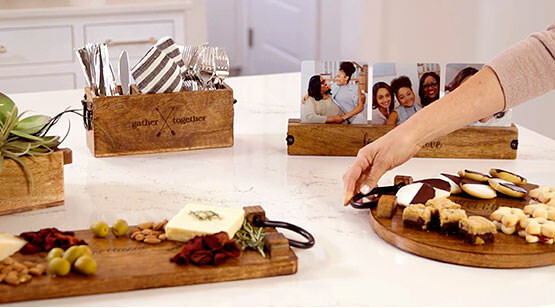 To redeem this offer, Hostesses with a qualifying party of $600 or more may choose the Close To Home™ Caddy for $14.40, Close To Home™ Tray for $17.40, Close To Home™ Table Gallery for $17.40, Close To Home™ Décor Box for $20.40 or Close To Home™ Round Tray for $20.40. 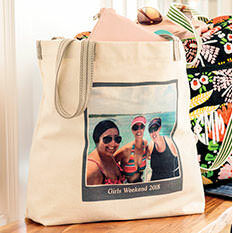 Includes personalization. Limit one per Hostess. Qualifying party sales exclude tax, shipping and all Hostess Rewards. 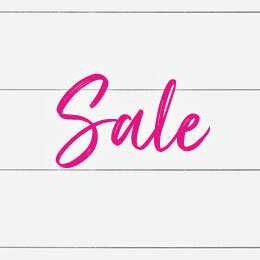 Valid for qualifying party orders submitted April 1-30, 2019. Prior to tax and shipping. While supplies last. Customer Specials and Hostess Rewards cannot be combined. 2. 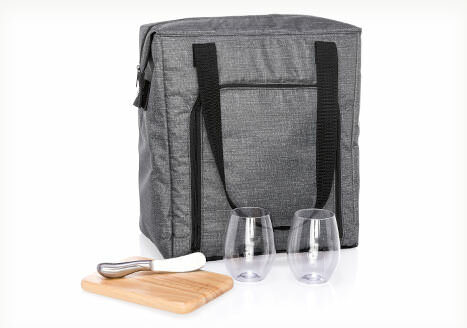 Hostess Exclusives and Hostess Rewards are available when you host a $200+ party. Number of Hostess Exclusives you can purchase and number of free and/or half priced items you can receive depends on your party total. In order to receive Hostess Exclusives for free, Hostess must have a qualifying party of $1,200 or more. 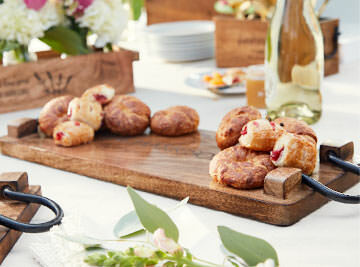 The Hostess can select three of the Hostess Exclusive styles offered for free, selecting no more than one item per style. 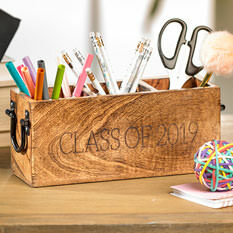 Free personalization available on Hostess Exclusives that can be personalized unless otherwise noted. 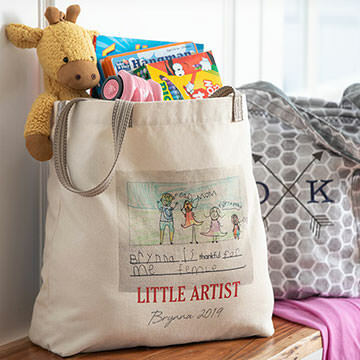 Hostess half-priced items that can be personalized receive personalization for half-price also. Prior to tax and shipping. No substitutions. While supplies last. Customer Specials and Hostess Rewards cannot be combined. 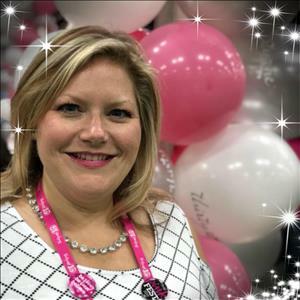 See Earn Rewards on mythirtyone.com for more information.